Parokya ni Edgar rocks Abreeza tonight! Buruguduystunstugudunstuy. Khangkhungkherrnitz. Edgar Edgar Musikahan, to name a few of their many popular albums. Yay! 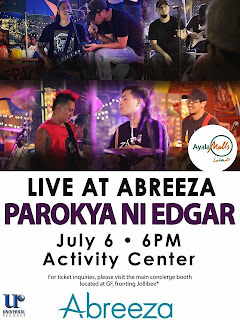 Parokya ni Edgar will perform onstage today at Ayala Abreeza Mall Davao Activity Center at 6pm. 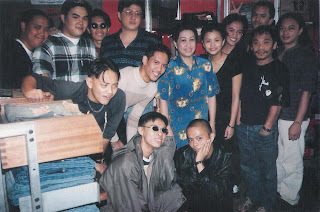 The band originally formed in 1993 which songs and albums released always remain on top charts in the local music scene everytime. Ready to rock the house down? 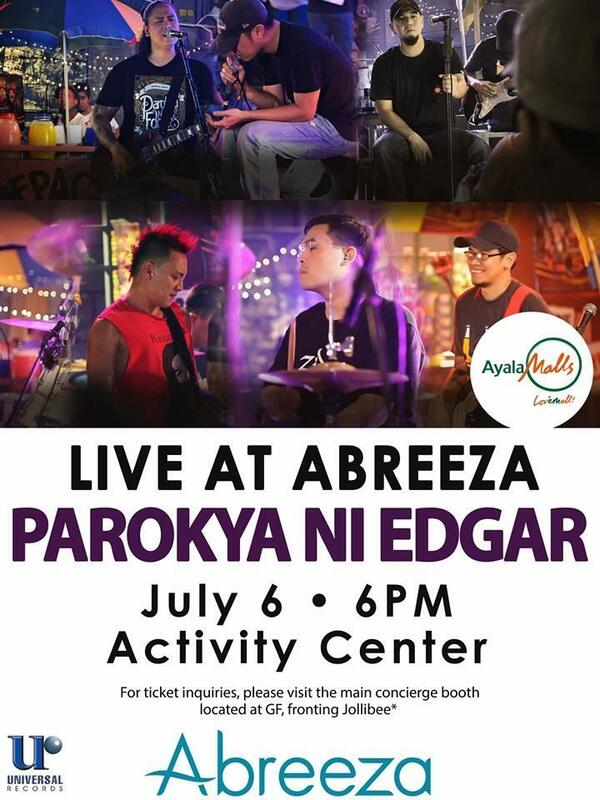 see you later at Abreeza!